In the spirit of our festive November Papergang box, we’ve put together a little downloadable wish list illustrated by Mei Støyva! Simply click the button below and download the PDF + print! What will you guys be asking for this Christmas? Comment below! So you're the king of barbeque's or master of the oven? Well let those fuckers know that you're feeding them and keep their gobs shut. Just make sure you own these oven mitts so you don't burn yourself! 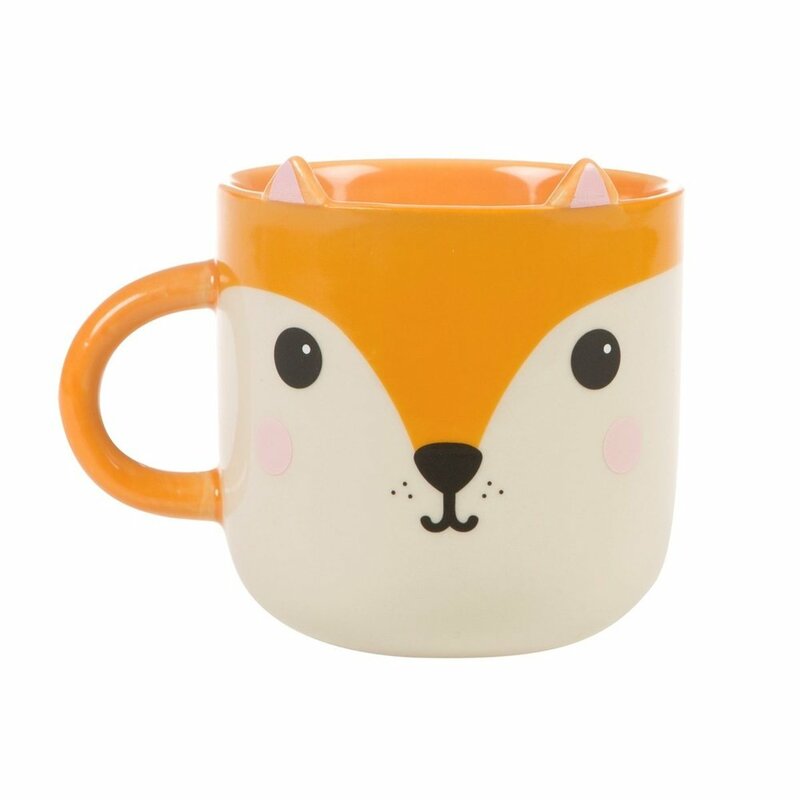 Inspired by quirky and cute designs that derive from Japanese pop culture, check out this adorable Hiro fox mug! With a sweet face and matching ears, this characterful chap comes adorned to a generously sized mug. 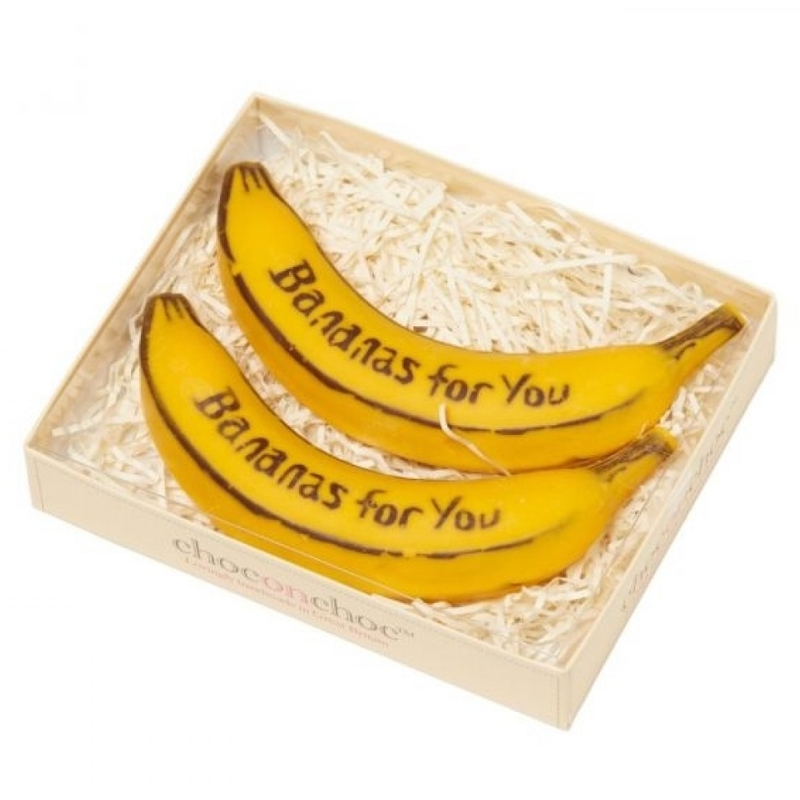 A stylish and quirky kitchen accessory. What a cutie! Are you an Avocado lover? This rug is created with fresh shades of green and a quirky illustration, bringing this character to life. We know you’ll love this happy little avo in no time! Just the tiniest of smiles from this sweet pot. A subtle little expression but has definitely has character! Our potted pal has been hand cast in parian clay and polished to a smooth finish, and is part of an exclusive Ohh Deer x Natalie J Wood collaboration.